The U.S. Commodity Futures Trading Commission (CFTC) has filed a civil action against forex broker JAFX, accusing it of soliciting and accepting US customers in violation of the Commodity Exchange Act and agency rules. More specifically, the CFTC’s complaint was filed on July 27, 2018 in the U.S. District Court for the District of Utah. 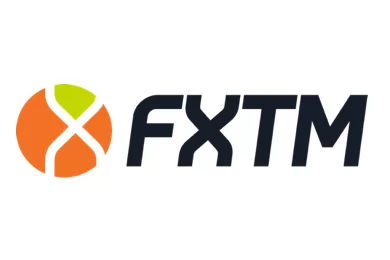 It alleges that JAFX has been the counterparty to leveraged, retail forex transactions for customers located in the United States from September 2016 to present. The CFTC also alleges that the broker misrepresented its profit probability and risk of loss to customers. JAFX is operated by JAFX Ltd, a company registered in St. Vincent and the Grenadines and with operations in Sofia, Bulgaria. It is not authorized to operate in the USA, nor to solicit residents of the US. According to the US legislation, only forex brokers registered with CFTC or the National Futures Association (NFA) are allowed to deal with US customers. That is why a number of forex brokers explicitly state on their websites that they do not accept US customers. In fact, JAFX has also included such a warning on its home page, but when registering for an account, one of the existing options for country is the United States. 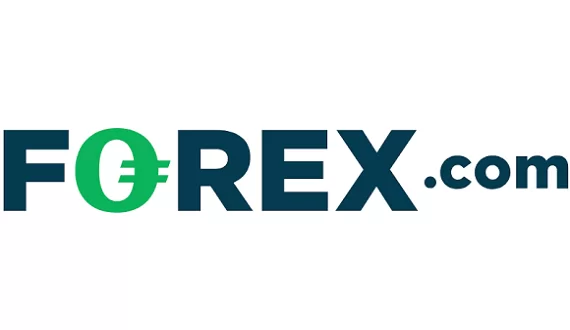 According to its website the broker offers trading in many currency pairs, CFDs on indices, commodities and a number of cryptocurrencies on the popular MetaTrader 4 platform. The CFTC is probably seeking an order of permanent injunction against JAFX, as well as restitution and civil monetary penalties the amount of which has yet to be determined. Recently a US Court has ordered another brokerage, Tallinex, to pay more than 10 mln. USD in restitution to U.S. customers, as well as nearly 700 000 USD in civil penalty, because of illegally operating on the US market.